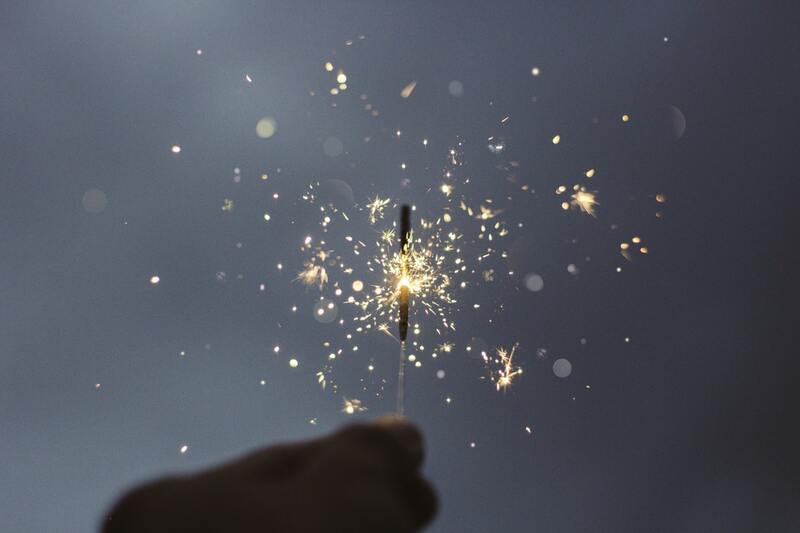 A New Year is the promise of new opportunities, new adventures and a new you. If you are like me, you like to invest in a few new items to refresh your wardrobe a little bit and to fully embrace the air of change that comes when the clock strikes midnight. Check out these awesome online stores and order your favorites in time for December 31! The world of our children's imagination is a magical place. 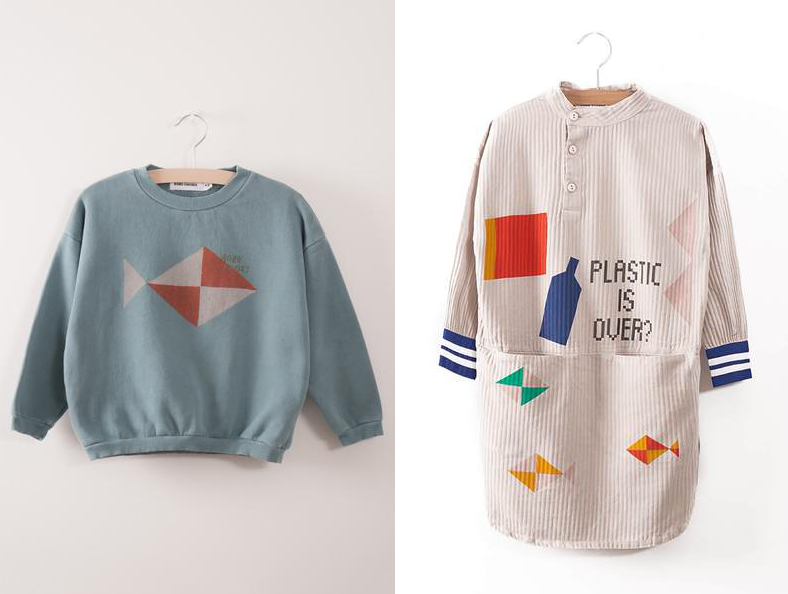 Bobo Choses is a brand that captures the essence of this world perfectly with their stylish collection of kid's apparel inspired by the sea and its wondrous creatures. Their beautiful colors, whimsical prints and comfortable cuts are just what our babies need to feel good and look stylish. You can find the brand on Over the Ocean, a fabulous online store that offers the best of European design with a handpicked selection of children's clothing, toys, and home goods. Even in our increasingly technological world we still crave the freshness of nature in our lives. Nothing is quite like the scent of jasmine on a summer day or the aroma of fresh coffee beans on a Sunday morning. What if we could carry these wonderful scents and textures with us every day? Getorgo's phone cases let you do just that. 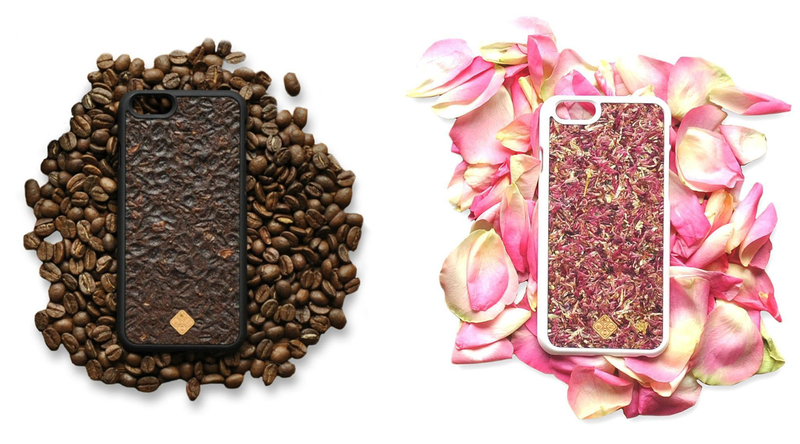 They are handcrafted from natural materials like alpine hay, coffee beans and real flowers and perfectly capture their essence so you can always have them in your pocket. The start of a New Year calls for new jewelry! Of course, going into debt for accessories is not the best way to start 2018, so if you are looking for something beautiful and affordable, check out Sanbhav, an online jewelry store. 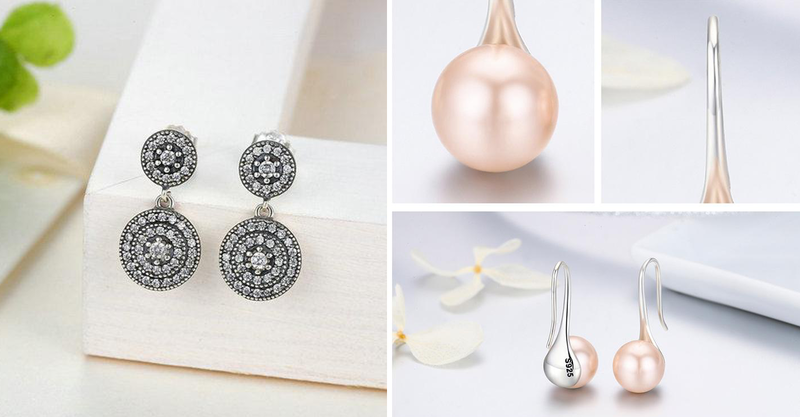 Their Silver Collection features a lovely selection of earrings, bracelets and charms that will be stylish and feminine complements to your winter wardrobe. Place your order now and take advantage of their pre-holiday discounts - you could even get some items for free!